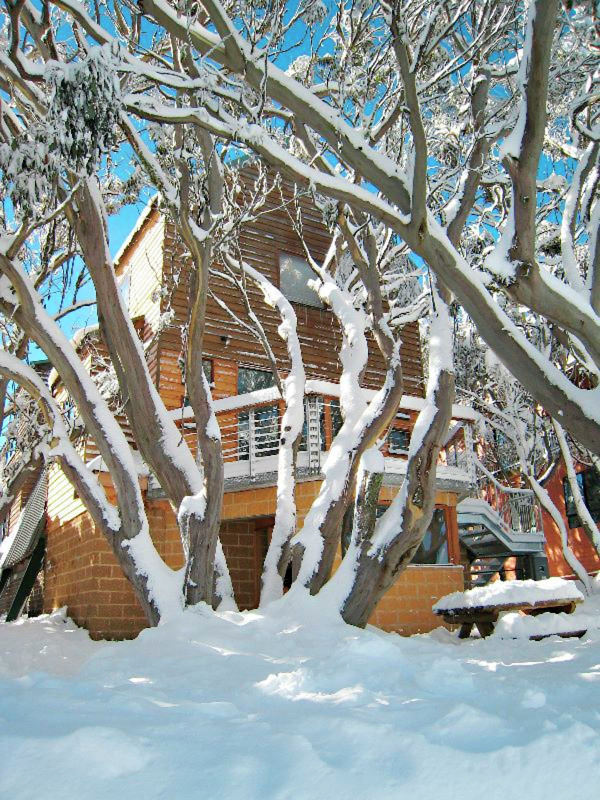 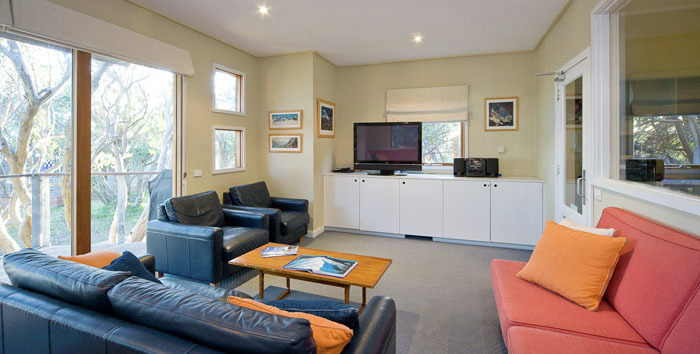 Our wonderful Club Ski lodge is nestled in the snow gums of the Mt Buller Village. 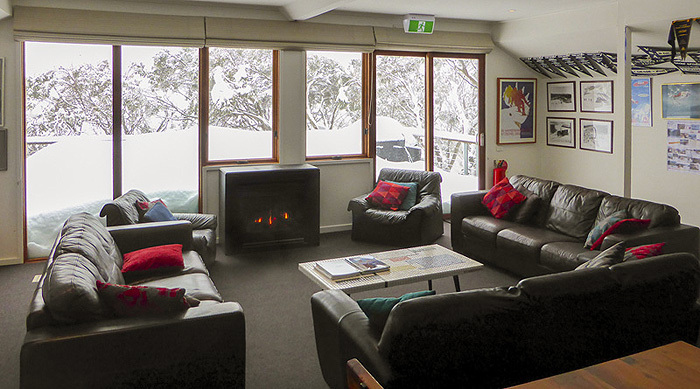 Located close to the Village centre, in Chamois Close just across from Chamois ski run, and only 2-3 minutes walk from Buller's Bourke Street. 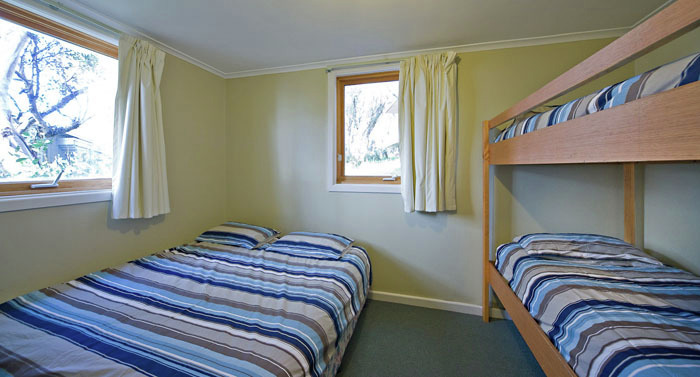 12 bedrooms accommodating 2 - 6 people, pillows and doonas are supplied but guests are required to provide their own linen and towels. 2 comfortable guest lounges, one with wide screen TV, DVD, stereo. A large, modern fully-equipped kitchen with 3 stove/ovens, microwave, high speed dishwasher, and an extensive refrigerated and shelf storage area for food and drinks. 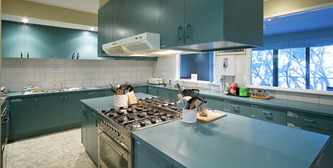 A full range of utensils, crockery, glassware and cooking dishes are supplied. 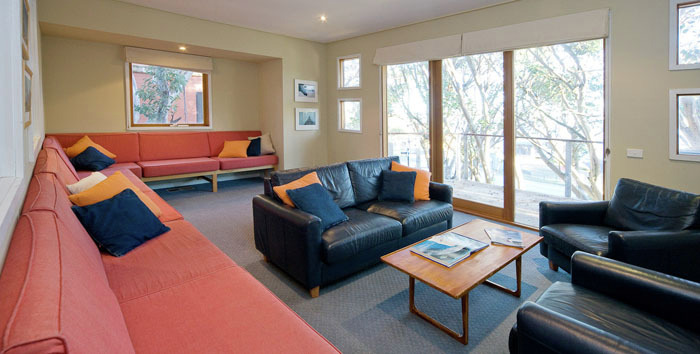 4 modern bathrooms containing a total of 8 showers/6 toilets. 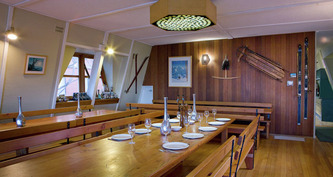 A modern 3-level fully heated member-owned self-catering 50 bed lodge. lets plus 2 separate washrooms, a large communal drying room for ski wear and boots. During the Winter ski season a resident Lodge Manager will assist you during your stay. 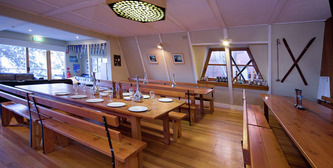 The club provides free breakfast cereal, bread, milk, tea, coffee, sugar and a normal range of condiments.